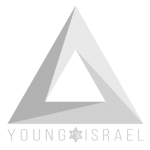 “The National Council of Young Israel extends its heartfelt congratulations to Prime Minister Netanyahu on his hard fought victory. 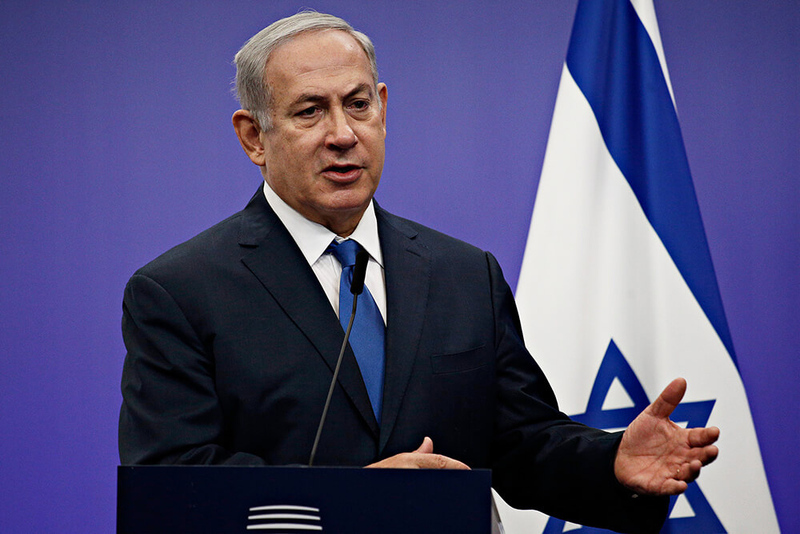 From strengthening its economy to safeguarding its citizens, Israel has seen a resurgence during Prime Minister Netanyahu’s tenure. His tough stance against Israel’s antagonists and his ardent efforts to call attention to their malevolent desire to bring harm to Israel and its inhabitants has helped expose their evil intentions to the international community. “In addition, Prime Minister Netanyahu’s dedication to strengthening the U.S.-Israel relationship has helped further solidify the critical bond between the two nations. By working collaboratively with President Trump, Prime Minister Netanyahu’s term in office has been filled with monumental accomplishments, such as the recognition of Jerusalem as Israel’s capital, the relocation of the U.S. Embassy to Jerusalem, the decision to withdraw from the fatally flawed Iran nuclear deal, the designation of Iran’s Islamic Revolutionary Guard Corps as a foreign terrorist organization, and the recognition of Israel’s sovereignty over the Golan Heights.